So this is how it ends. This is goodbye. After all the good times we shared together – the romantic dinners, the wild nights when you got me drunk (you always looked irresistible in toxic blue), the cosy evenings in on the sofa with duvets and films, the times you cheered me up when I was sad, the way I craved you constantly…it’s all over. When I wake up tomorrow morning, our life-long love affair will be nothing but a sickly memory. Goodbye sugar. I will think of you often. It’s true, I’m giving up sugar for lent. Quite frankly it’s about time. I think it’s been slowly making me fat for most of my life, and the only solution for me now is to go cold turkey. I’ve always given something up for lent. I don’t know why; I’m not very religious. I’m not very unreligious either. Still, it feels like a healthy exercise. It takes mental strength to deny yourself the things you really, really, really want. Self-control isn’t exactly my forte as you’ll know if you’ve ever seen me at a buffet, so if I’ve got the wrath of God spurring me on then that’s all the better. Last year I gave up things like chocolate, biscuits, cakes, pastries etc. – basically anything outrageously sugary. I successfully completed the 6 weeks with zero weight-loss but I think I over-compensated with fruit and cereal bars. This year I’m going a step further and banning all sugars. 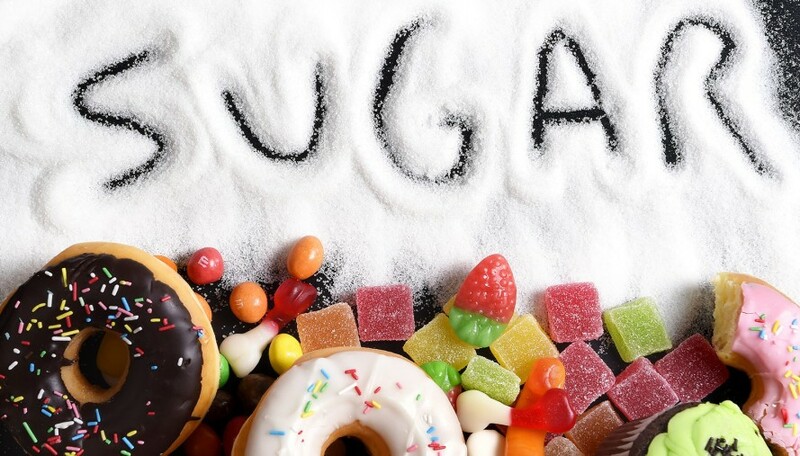 Fruit, cereals, flavoured yogurts, white pasta, rice, potatoes and anything else with a particularly high level of sugar. Anything nice, essentially. It’s going to be hard. I imagine the next few days will look something like the baby walking on the ceiling scene from Trainspotting. There will be tears, there will be nightmares, I will probably look up cakes on Instagram and scroll through them endlessly until my thumb hurts and I hate life. But I feel like the time is right. Obviously there is something wrong with my diet. I am pretty much addicted to exercise and yet catch me at the wrong angle and you’d be forgiven for thinking I was six months pregnant, maybe seven. I’ve tried loads of diets but I lose enthusiasm before I ever lose any significant weight. Tonight I had my last supper. Ravioli followed by pancakes with strawberries and melted chocolate. A good send off. Tomorrow I’ll take my vital stats, maybe photograph my face in case there are any changes in my skin condition, then try not to think about sugar for the next 40 days and 40 nights. Easy.